Soil Surveys were created by the United States Department of Agriculture (USDA) Soil Conservation Service for Atlantic and Cape May Counties. These surveys provide information on various types of soils within the two counties. Soil surveys can be used to predict limitations or suitability of soil for present and potential use. This includes the management of farms and woodlands, the selecting a site for roads, buildings, water bodies, and other structures. Soil surveys consist of maps generated on aerial photographs. Each soil type is easily identified and marked with soil symbols. The soil survey lists all the soils of each county in alphabetical order by symbol and gives the capability classification of each type of soil. The soil survey also describes the methods by which scientists created the soil survey. In 2003, the Cape May County Soil Survey was republished. The major fieldwork for this survey was completed in 1995. Soils names and descriptions were approved in 1997. Significant changes were made to names of soils in the county. The Cape May County Soil Survey is also available in a CD format. 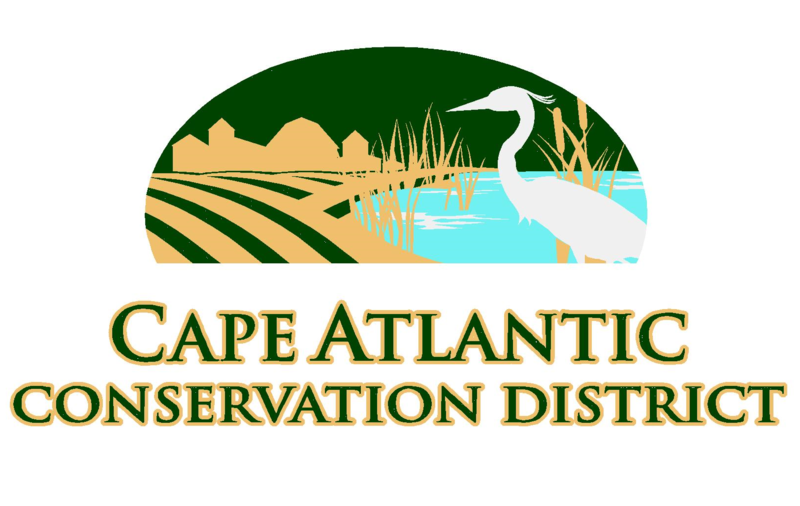 A limited supply of Atlantic and Cape May County Soil Survey booklets are available at the District office. The District is now offering maps produced on Geographic Information Systems (GIS). With this technology, District staff is able to produce maps with multi-layered information such as wetlands, soils, aerial photograph and topography for a particular site or project. 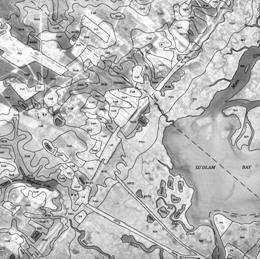 These maps can be used for submittal to the Pinelands Commission, NJDEP, municipal tax officials, or other state and local government agencies. For more information, please contact the District Office. To utilize the technical resources available in the District Office, the District asks that you call ahead to make an appointment. This is to ensure that a staff member will be available for your particular questions and needs. Web Soil Survey (WSS) provides soil data and information produced by the National Cooperative Soil Survey. It is operated by the USDA Natural Resources Conservation Service (NRCS) and provides access to the largest natural resource information system in the world. NRCS has soil maps and data available online for more than 95 percent of the nation’s counties and anticipates having 100 percent in the near future. Click here to visit website. The Urban Soil Primer is intended to give planning officials and people who live in urban areas an introduction to soils. It provides information important in planning and managing land resources in a manner that helps to prevent or mitigate problems associated with sedimentation, contamination, runoff, and structural failure. In nontechnical language, this publication describes the basic processes and functions common to all soils. This primer lists many affordable resources available to people seeking information about soils in urban areas. The Natural Resources Conservation Service (NRCS) provides leadership in a partnership effort to help people conserve, maintain, and improve our natural resources and environment. 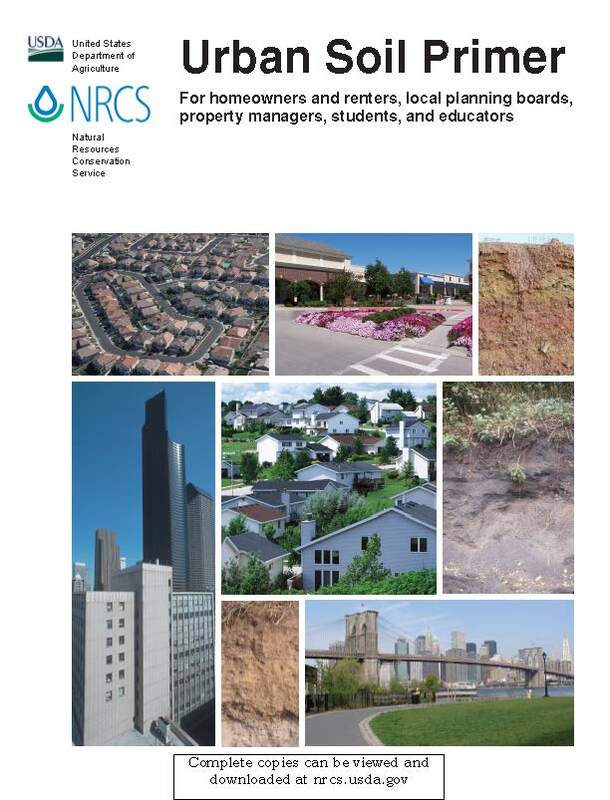 This primer provides the basic vocabulary and key concepts needed for further explorations in urban soil survey and for the development of interpretive guidelines for specific local uses by soil type. Click here for copy of Urban Soil Priner guide.